Our General Store is privileged to offer an assortment of unique items brought to us by Nora Mill Granary, another local, multi-generational Georgia small business. 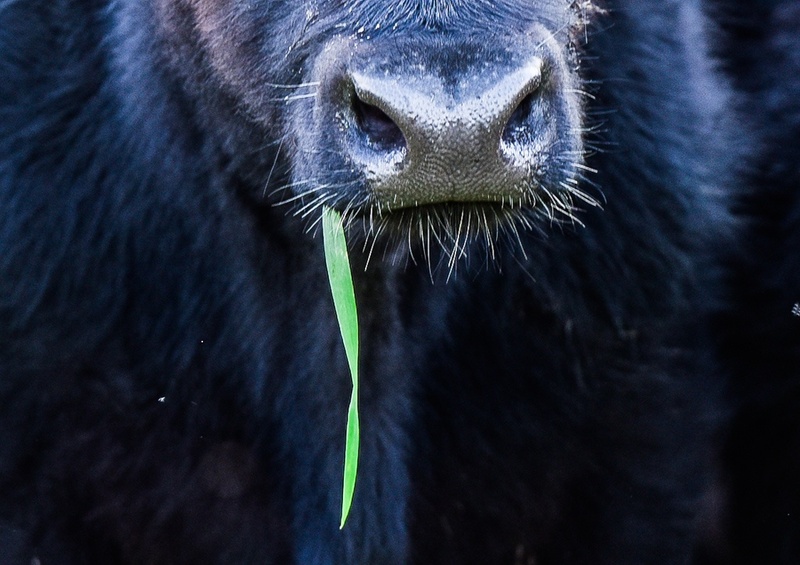 White Oak Pastures is practicing managed grazing and is managing the goals of holistic agriculture. This requires intricate integration of livestock and pasture management. 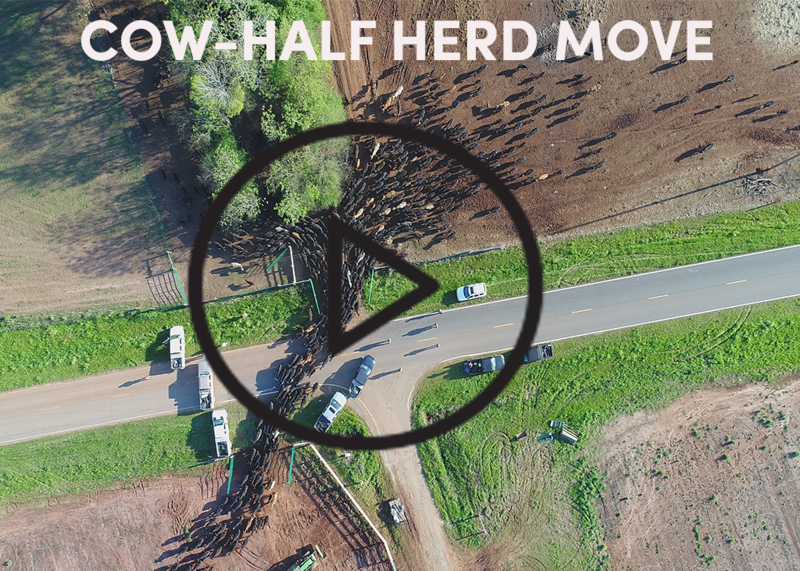 Our role as land stewards is to carefully foster conditions such that our land is regenerated, it’s bioproductivity is increased, and our animals are healthy and profitable. Now we discuss the pasture forage side of managed grazing. 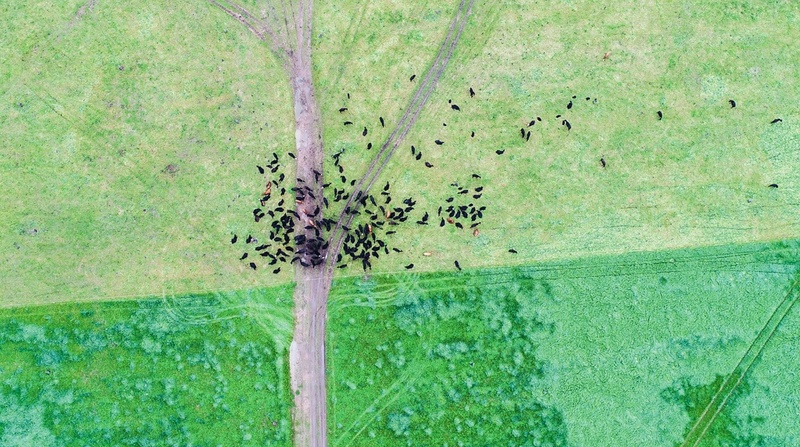 White Oak Pastures is working to document our managed grazing from an aerial perspective using drone technology. We have partnered with a drone support company, Skyraiders Aeronautics LLC, to maximize our utilization of our drone and the available software. Our Multimedia Manager, Laura Mortelliti, discusses below the ways we have partnered with Skyraiders. 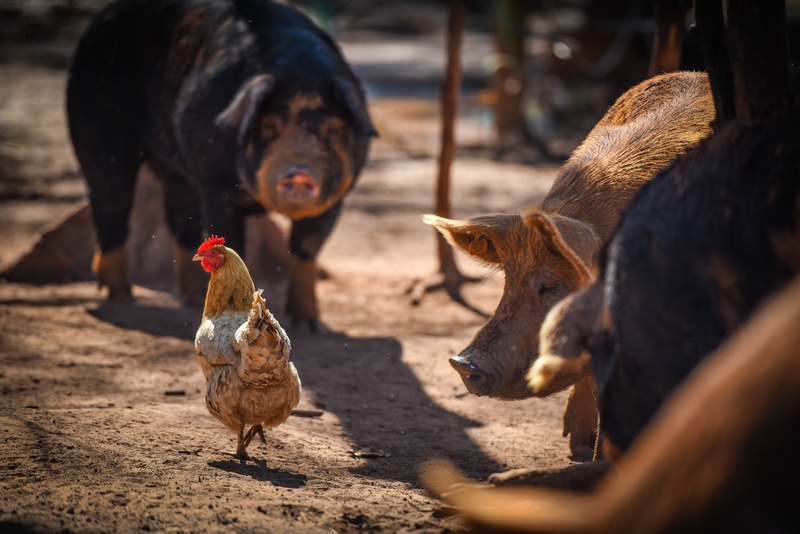 We are proud of our holistic land management and humane livestock handling practices. These three videos demonstrate the work we do and how it is interconnected. 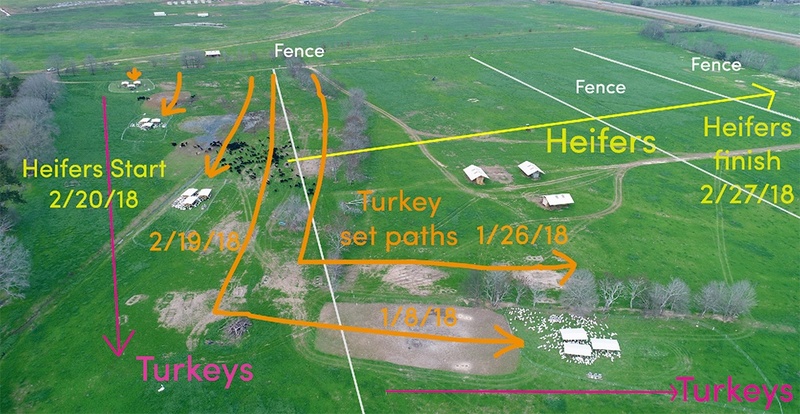 Will Harris shares how he evolved from the principles of grazing he was taught at the University of Georgia in the 1970’s, to the holistic management platform he so strongly adheres to and endorses today. Planned grazing is one of the integral components of holistic management that helps generate the benefits of regenerative farming. 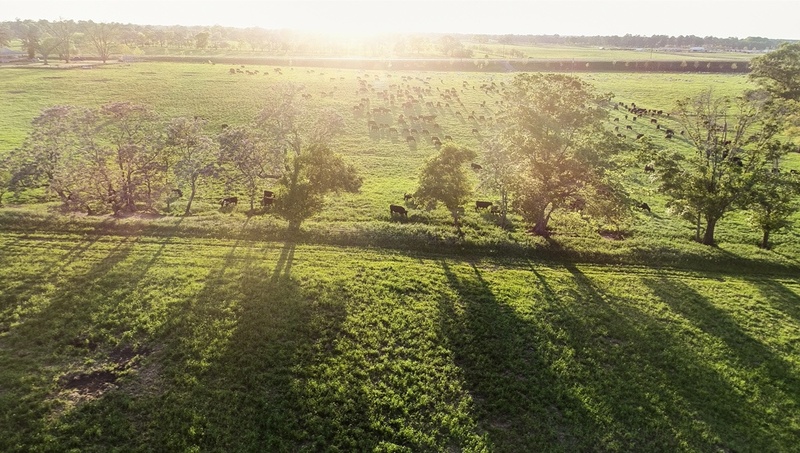 “Planned grazing is such a big topic that it’s hard to know where to start, but I’ll just start”, says Will Harris, founder and leader of White Oak Pastures. 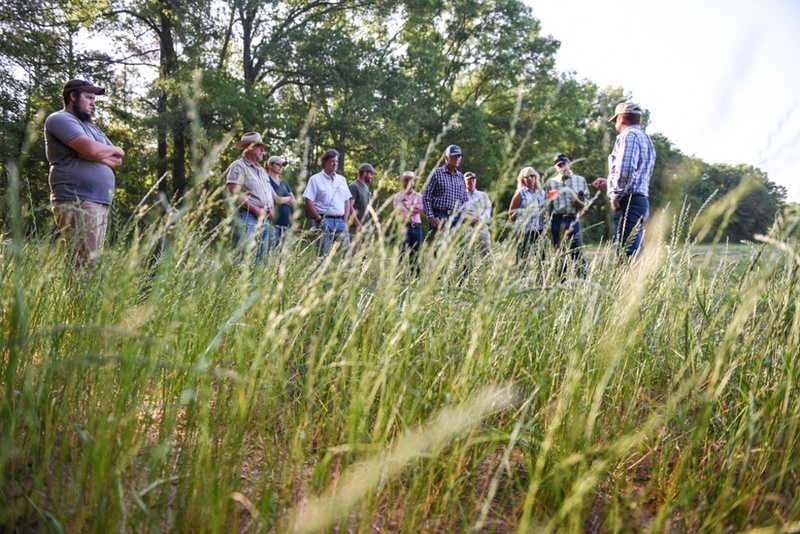 White Oak Pastures has become a platform for promoting the literal practice of holistic management. 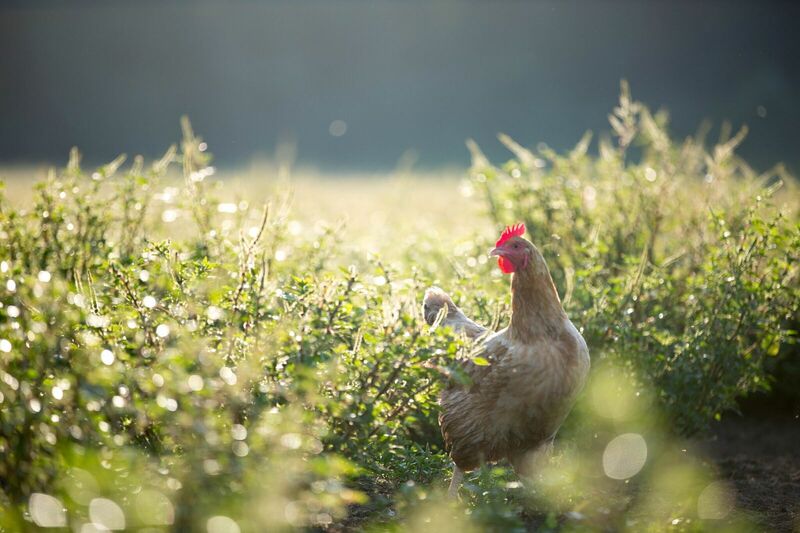 We are a working farm, but our scale has allowed us to also be a leading figurehead in the holistic agriculture world. From our tour to our workshops, from our internships to our employment opportunities, from our Savory Institute involvement to our speaking opportunities, from our blog to our educational videos, every day we act as a hub for holistic management knowledge dissemination. People come from all over the world to visit White Oak Pastures in Bluffton, Georgia. This is rural southwest Georgia, where accommodations are few and far-reaching, not to mention sometimes inconvenient. It didn’t take us long to realize we wanted to provide a comfortable, quiet, convenient haven for our guests to come and stay awhile! 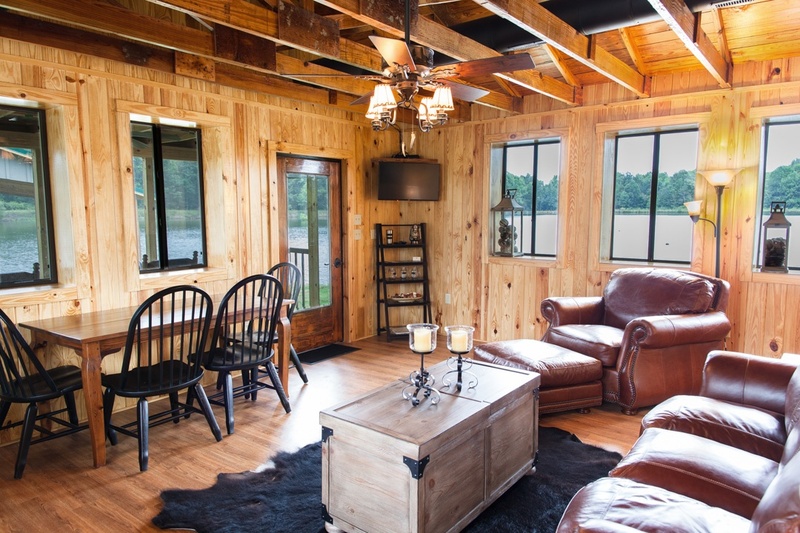 We have four cabins, a larger guest house and Pond House to lodge in as you enjoy our farm, dining, tours, workshops, and more.